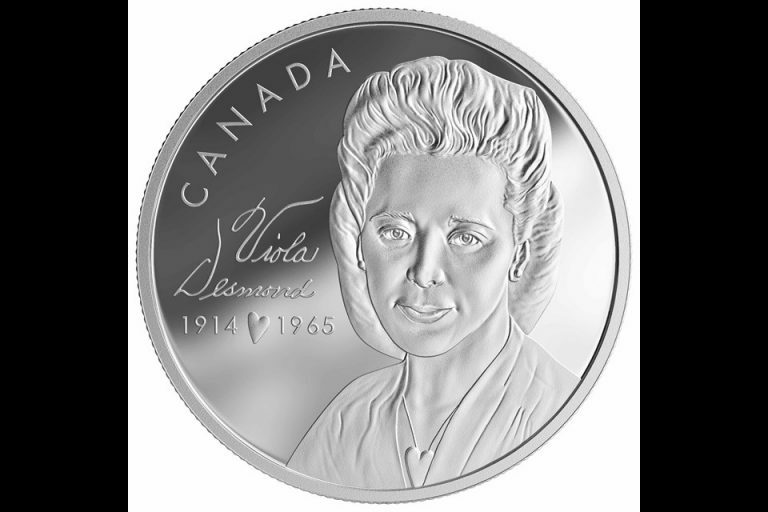 Another honour for Viola Desmond. 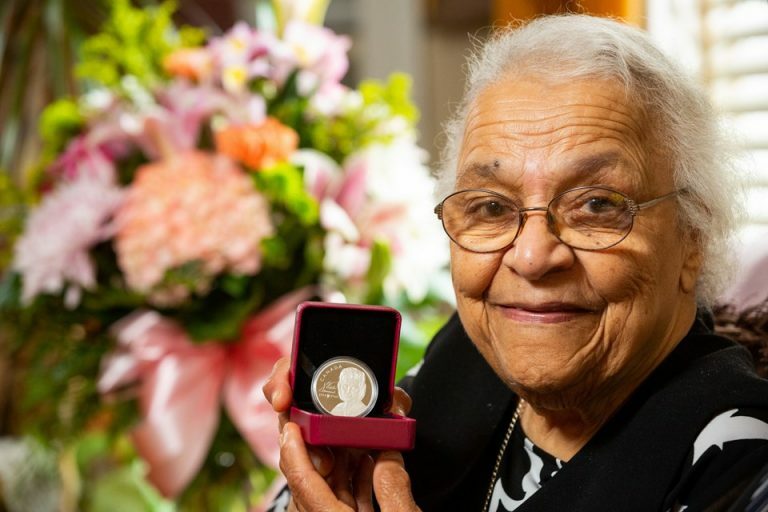 The Royal Canadian Mint is paying tribute to the civil rights pioneer with its first Black History Month coin. 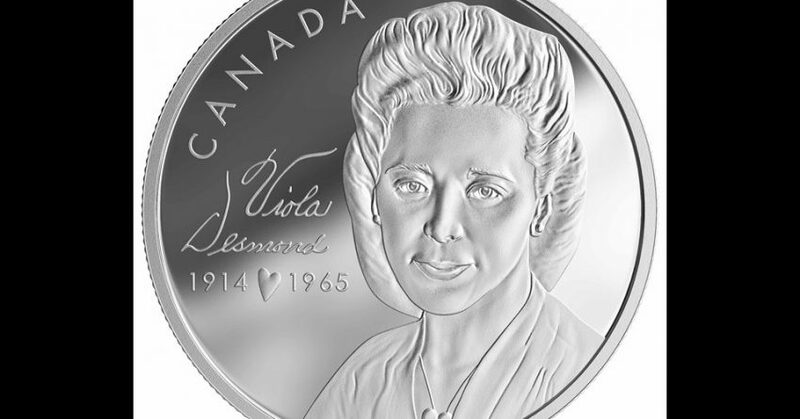 The silver collector coin pays tribute to Desmond because she became the catalyst for equal rights in Canada. It said Desmond’s “exceptional legacy” is now preserved on a 99.99 per cent pure silver coin. The coin which will cost $20, will be issued in time for what would have been Desmond’s 105th birthday, on July 6. Desmond died in 1965. Her sister, Wanda Robson, was given a coin in advance.